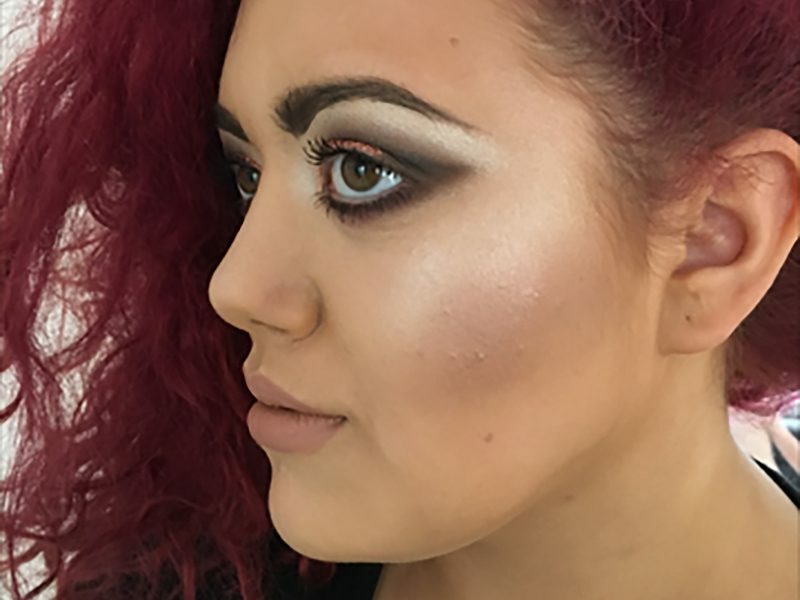 As a Huddersfield based makeup artist, at Makeup by Keri I want to create a makeup look that’s suits your occasion, whatever that may be. 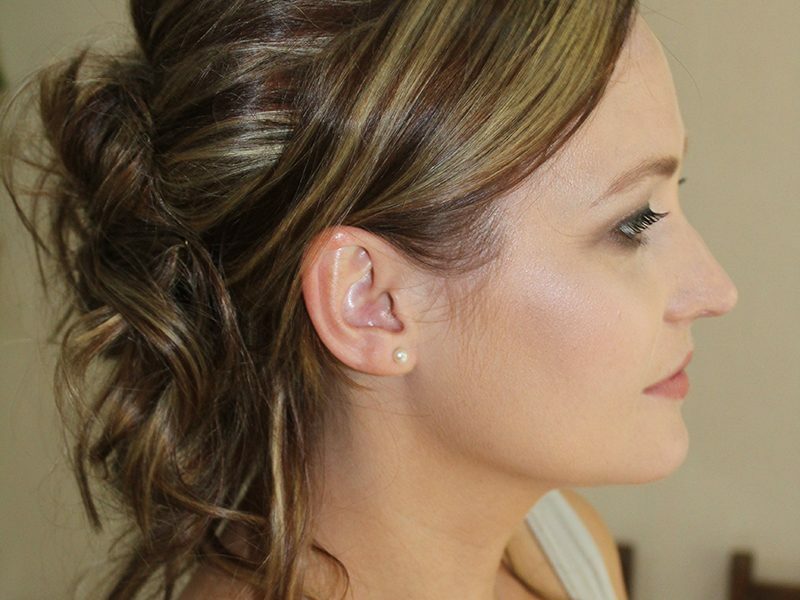 As a freelance makeup artist I specialise in wedding, occasion, evening and prom makeup. I pride myself on making my clients look and feel amazing whatever their occasion. I am currently part of the M.A.C cosmetics pro members team and Urban decay pro members team. I use only the best brands of makeup to give you a beautiful overall finish! As a Makeup Artist it’s all about making you feel Glamorous for that special occasion! If it’s for your Wedding Day, I can come and do a trial at your home, that way we can discuss what kind of look it is you want and then select the right products to suit your skin tone and type and also make sure you are happy with the look. I will talk you through the trial step by step so you feel completely satisfied with your chosen look. 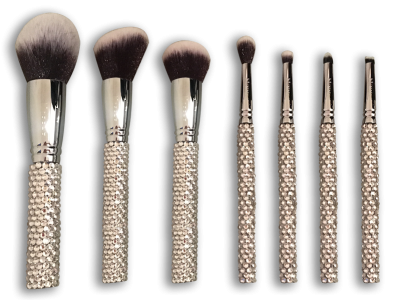 All the makeup products I use are premium brands such as M.A.C cosmetics, Urban Decay, Illamasqua, Anastasia Beverly Hills, Becca and many more. I have a product to suit every skin tone and type, so you are guaranteed a great look. 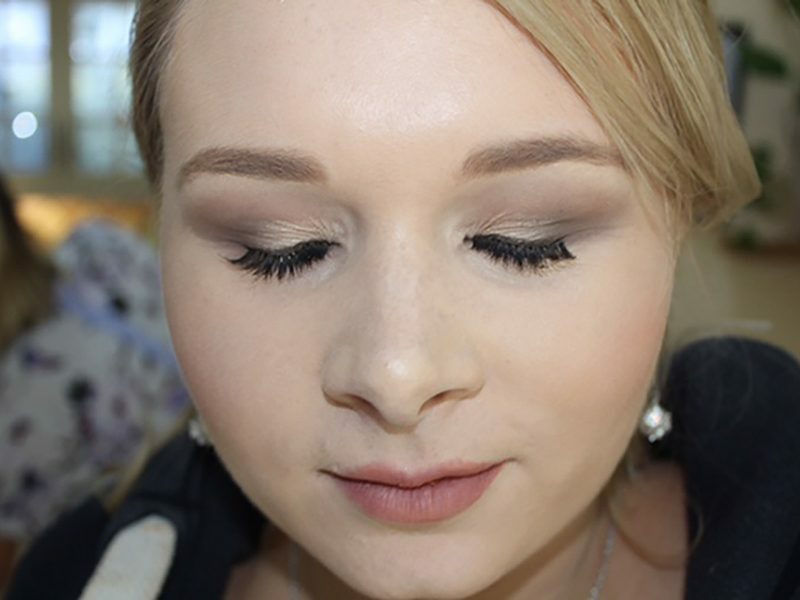 "Keri was great throughout the day, she looked after me from the initial early morning makeup session, right through to the evening. 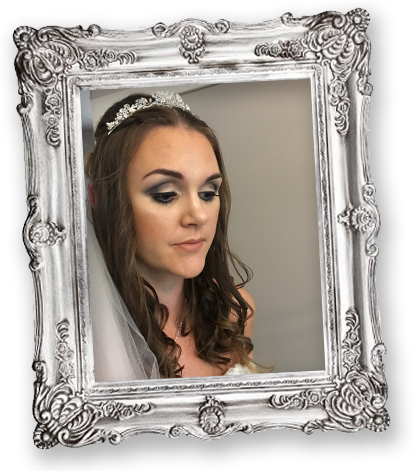 I would highly recommend"
"Everytime I looked in the mirror I was amazed, everyone commented on my makeup... it was all thanks to Keri, she got the look just right"